Curry powder is a blend of spices that come together to give a warm and robust flavor to whatever dish it is used in. 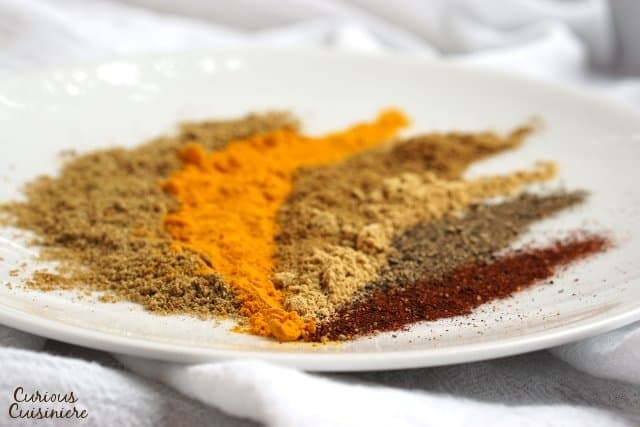 While traditional Indian curry powders are mixed from whole spices as needed for cooking, our simple homemade curry powder is an easy way to have instant access to curry powder, using spices that you probably already have in your pantry. Curry powder is a spice mix that is used widely in Indian cooking. 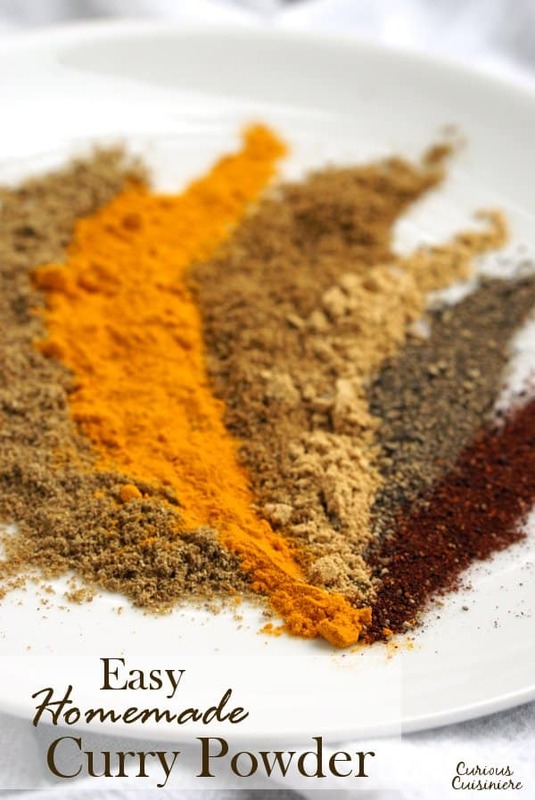 Spice blends have been prominent in Indian cooking for ages. 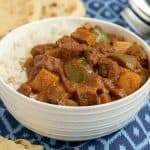 And, while it’s easy for Westerners to think of “curry” as a dish or spice with one characteristic flavor, at its most basic, curry powder is simply a mixture of spices. You won’t find a single “curry powder” in India. 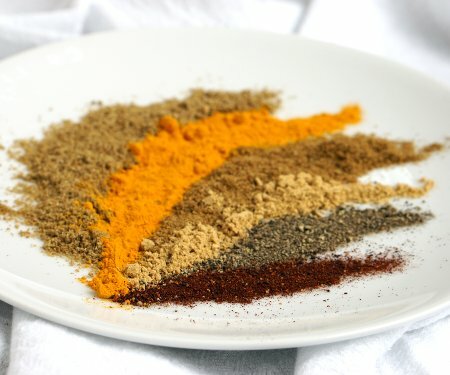 Rather, you’ll find many varieties of curry powders depending on what dish you are looking to make. Since the term “curry” is so general in India, you will find the spice mixture used to make up a “standard” curry powder different depending on the region you are in and even from family to family. Think about it like the way an Italian Grandmother would season her meatballs or pasta sauce. There’s no ONE gold standard Italian recipe for either of those. 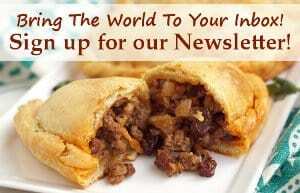 The flavors will vary from region to region and chef to chef. As you can see, once you have the basics, there are SO MANY ways you could tweak your curry powder recipe to make it your own. Traditionally, curry powder is made by first toasting whole spices. Toasting releases some of the oils in the spices and makes the mixture more fragrant. The toasted and cooled spices are then ground finely. 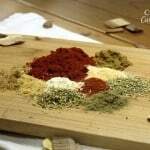 Typically, this spice mixture would be made fresh for each dish that called for it. That way, Indian chefs really aren’t tied to any one flavor combination. (Like a set “Italian seasoning blend”.) 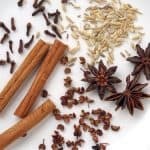 They can vary the flavors, sweetness, heat, and so on, of their curry powder spice mix depending on what flavors they are looking for in their curry dish. 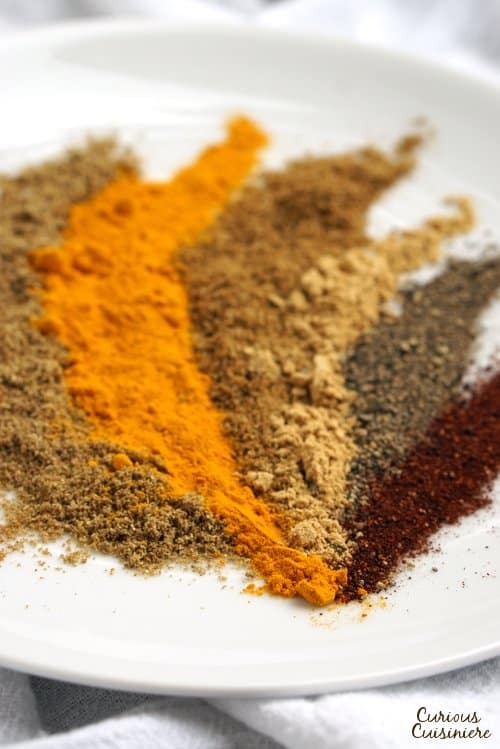 While toasting whole spices and grinding them fresh will give you the most fragrant and flavorful curry powder, sometimes you just want easy access to curry powder, without the extra steps. That’s why we came up with this easy homemade curry powder recipe. It’s made from spices that you probably already have ground in your pantry. We take a shortcut and use each of these spices in their already ground form, so all you have to do is mix them together. Seriously, we told you this curry powder was really easy to make! If you do find yourself wanting a bit of a different flavor in your curry powder, feel free to use our recipe as a springing off point. Add some of the other ingredients we mentioned earlier. Whichever sound like they’ll go well with the dish you’re making. With this easy curry powder recipe, making curry powder isn’t much of a commitment at all. So you can add a pinch of this and a dash of that and not have to worry about re-toasting and re-grinding small additions of spices as you find your perfect curry powder. Curry powder is truly a unique combination of spices. It’s slightly sweet, slightly savory, quite earthy, with a bit of heat. And, you can’t talk about curry powder without mentioning the classic German take on curry: currywurst! So the next time you find yourself craving curry with no curry powder in sight, don’t worry. 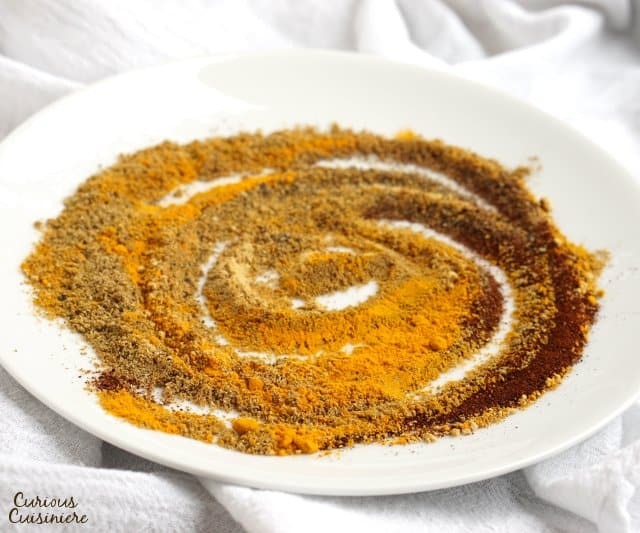 Just whip up a quick batch of this easy curry powder! 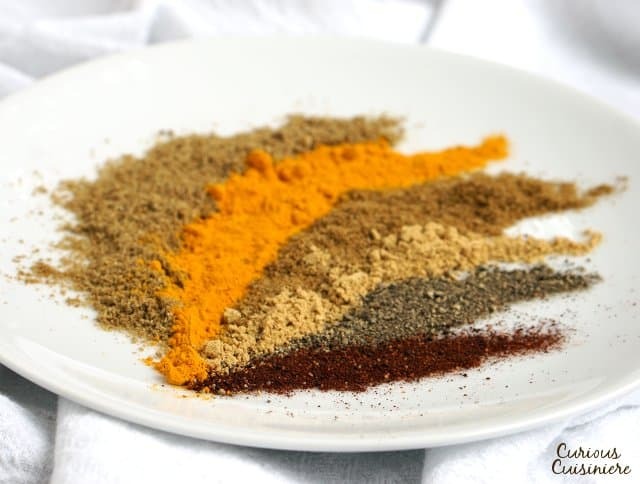 Our simple homemade curry powder is an easy way to have instant access to curry powder, using spices that you probably already have in your pantry. In a small bowl, mix all the ground spices. 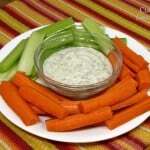 Use immediately, or store in an air-tight container in a cool, dry place for up to 3 months. Hi Patrick. That depends on the recipe we are following. If you’re trying to make your own, stock will always give more flavor to a recipe. Your recipe is fantastic and I have all the ingredients on hand. like things a bit spicy. What could I add to make this more of a Magras curry powder? Perhaps a bit of cayenne? Cayenne would be a great addition to kick it up a bit. Great recipe. 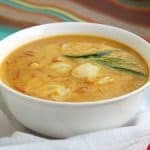 You can play around to make a curry that suits your taste when it comes to mild or spicy, red curry, green curry, reddish orange curry, black curry. 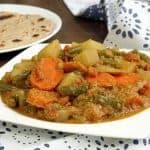 Curry comes in a variety of every combination of spices, its versatile, and so much flavor, comes from curry’s spice ingredients, it’s a delicious spice combination, that just takes your soul and taste buds on a flavor journey that you’ll have to experience yourself. Very well said! Thanks Nicholas! Thank you for this. 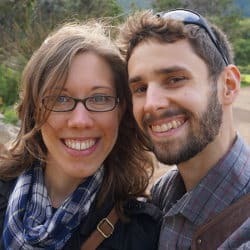 My husband loves Indian food and I am not a fan. I am trying to find a way to meet in the middle where I can enjoy it with him. This might do the trick, is the turmeric absolutely essential? Or is it simply for colouring? I as as this is something that I dislike the flavour of. Thanks again! Hi Sassy, It definitely does add some flavor as well as color. But, if you’re not a fan of the flavor, then try leaving it out and see what you guys think. 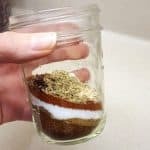 I’d also take a look at the list in our article of common curry powder ingredients to see if there are other ingredients that you both may like. Then, have fun creating your own curry blend! 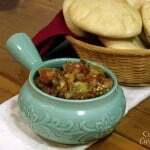 Thank you for simple and interesting recipe. That is uniquely special. I have found my own special curry. Thank you for this simple but interesting curry powder recipe. I was looking at several curry powders, to see if this spice combo was safe to serve to someone with high blood pressure; none of the recipes I found require salt, so this is likely to be a fine way to season food for an older gent with HBP. Thanks again!